Fred Astmann appeared at last Tuesday’s Cherry Hill Township Council meeting hoping to solve a months-long tree trimming mystery. Fred Astmann has been searching for an answer of who is watching out for the trees when utility companies trim them near electric lines. Astmann said he and others have voiced concerns about PSE&G leaving trees through Cherry Hill Township in “unacceptable condition” after conducting trimming to prevent trees from causing damage to power lines. Astmann, however, doesn’t know what organization can help enforce proper trimming of the trees. Astmann previously asked township officials for help and was instructed to contact the New Jersey Board of Public Utilities. 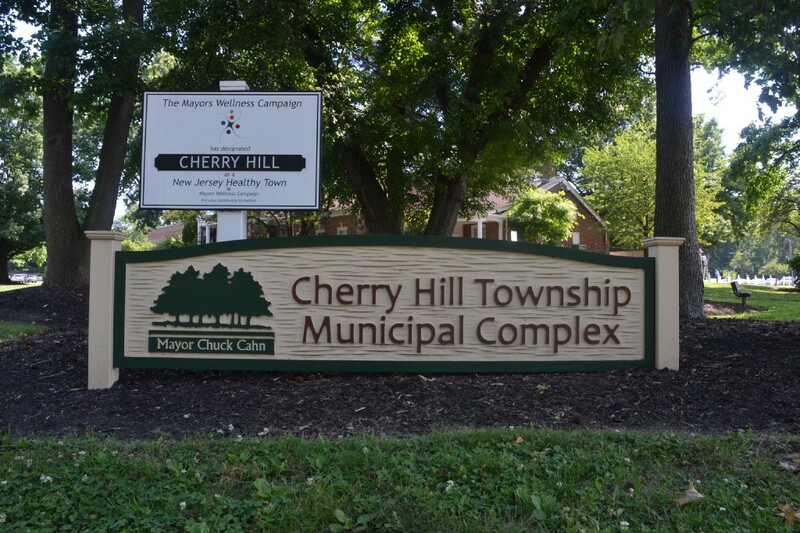 However, after Astmann said he was later informed the township had jurisdiction over tree trimming, Astmann returned to Cherry Hill Township Council’s meeting last Tuesday searching for answers. “I’m getting kind of a circle here that is leaving me confused,” Astmann said at the meeting. After council told Astmann to contact the Board of Public Utilities earlier this, the BPU requested him to send pictures of the improperly trimmed trees. Astmann sent the board pictures he took along Old Orchard Road. After sending the pictures, Astmann heard back from the BPU. “His response after that was they would do their best to supply aesthetics on this work, but he offered no real help,” Astmann said. Astmann was then referred to a forestry representative. He heard a response from the representative just prior to last week’s council meeting and was confused even more when he was told it was the township’s responsibility and not the BPU, to enforce vegetation management regulations. Tom Walker, director of the division of energy for the BPU, said New Jersey Administrative Code 14:5–9 is dedicated to laying out applicable standards for vegetation management. All of the electric companies in the state are required to follow these guidelines. “Each company is supposed to employ a certified tree expert and come up with a vegetation management plan,” Walker said. Each power company in New Jersey presents its vegetation management plan to the BPU for approval. The BPU makes sure the plan follows state guidelines before approving it. From there, it is each power company’s responsibility to follow their vegetation management plan properly. Walker said the BPU would sometimes follow up if it receives complaints from residents about trees either being trimmed too much or not enough. There are some exceptions allowing utility companies to trim more off a tree than normal. The vegetation management laws include a subsection for hazard trees, which are defined in the regulations as “a structurally unsound tree on or off the right of way that could strike electric supply lines when it fails.” State law allows electric companies to remove or mitigate a hazard tree. Brooke Houston, a PSE&G communications representative, said two ongoing issues have compromised the health of trees in Cherry Hill. Bacterial leaf scorch has affected the health of oak trees in the township and emerald ash borer has damaged numerous ash trees. PSE&G has arborists who manage the work of the tree trimmers. Tree trimming is based on a number of factors, including the species of the tree, voltage of the lines, growth habit of the tree, the location of the tree, and the health of the tree. Directional pruning is done so tree branches will grow away from power lines in the future. After Astmann concluded his remarks, Mayor Chuck Cahn said he and other township officials have met with PSE&G in the past and they plan to see if there’s anything the township can do to improve the situation. “We’ll pursue it more and see if there’s something we can do as a township,” Cahn said.